This entry was posted in Recovery & Support on May 19, 2015 by Platinum. The recovery road for co-occurring disorders is one that is filled with obstacles, challenges, and healing. The healing process from substance abuse and mental illness is something that occurs gradually over time and with the assistance of specialized professionals. Many forms of psychotherapy may be effective in assisting the recovery process from co-occurring disorders. This may include more traditional forms of psychotherapy, such as dialectical behavior therapy and cognitive behavioral therapy. Other therapeutic modalities, such as art therapy, equine therapy, and dance/movement therapy can also be helpful in the healing process from addiction and mental illness. A form of therapy that may be lesser known is pet therapy. Having a pet to nurture and care for can be an instrumental part of recovery and healing for countless individuals. Pet therapy includes animal assisted therapy or other animal-assisted activities. Pet therapy is sometimes offered through specialized treatment facilities for addictions and co-occurring disorders or may be available through recovery programs for co-occurring conditions. 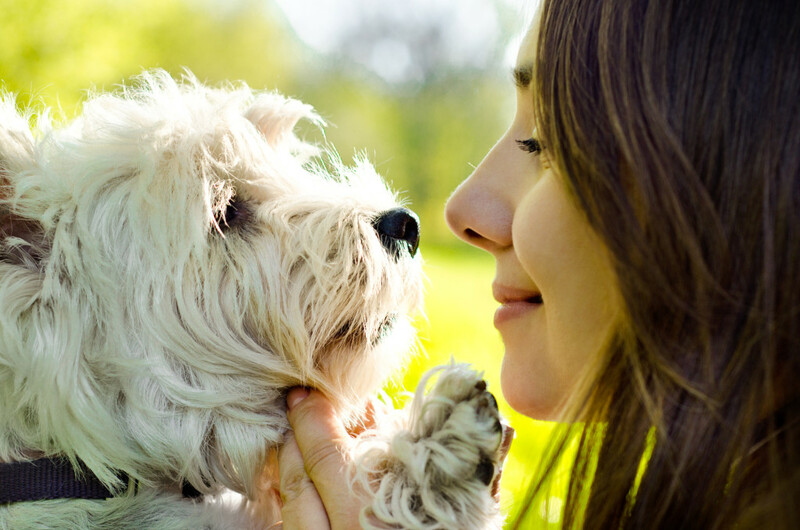 If you have a pet that has been a special part of your life, consider the ways you can stay connected to your pet as a therapeutic part of your recovery. It is important that you are in a sound place, physically and emotionally, to appropriately care for your pet. In some circumstances, you may be temporarily separated from your pet as you are stabilized from addiction and mental illness. Being able to care for your pet again can be a motivating factor for you to recover and heal. If you are interested in learning more about how pet therapy can be integrated in your treatment and recovery, consider discussing this option with your treatment team. Your health care providers may be able to connect you with this therapeutic form of treatment, which can be a helpful part of your recovery journey from co-occurring conditions. How has a pet made a difference in your recovery journey from co-occurring disorders?